Actor Suriya’s next outing as a producer, ‘Uriyadi 2’ is all set to hit the screens on the 5th of April. Directed by Vijay Kumar, the movie stars himself along with ‘Parithabangal’ fame Sudhakar and Vismaya. Ahead of the film’s release, there is some exciting news for the fans. 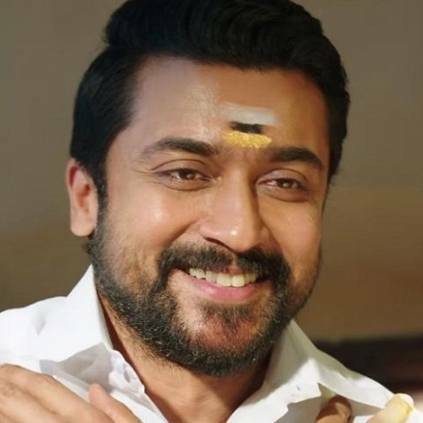 Our close sources confirm that Suriya has watched the final version of the film in a preview theatre, and is very satisfied with the outcome. Seems like this film will be a terrific successor to ‘Uriyadi’, which was based on caste and politics. ‘Uriyadi 2’ has music by Govind Vasantha of ‘96’ and ‘Seethakathi’ fame and cinematography by Praveen Kumar, while Linu M has handled the cuts. The project is bankrolled by Suriya, under his banner 2D Entertainment. People looking for online information on Suriya, Uriyadi 2, Vijay Kumar will find this news story useful.